Until we’re finished, keep up with us on Facebook, visit our Tyler Creative site, or if you just want to laugh, follow the Wiener over at WienerBites and Facebook. No need to name names. Everyone knows who she is! P.S. If you’re interested in the beautiful Pit Bull above, she’s available for adoption! 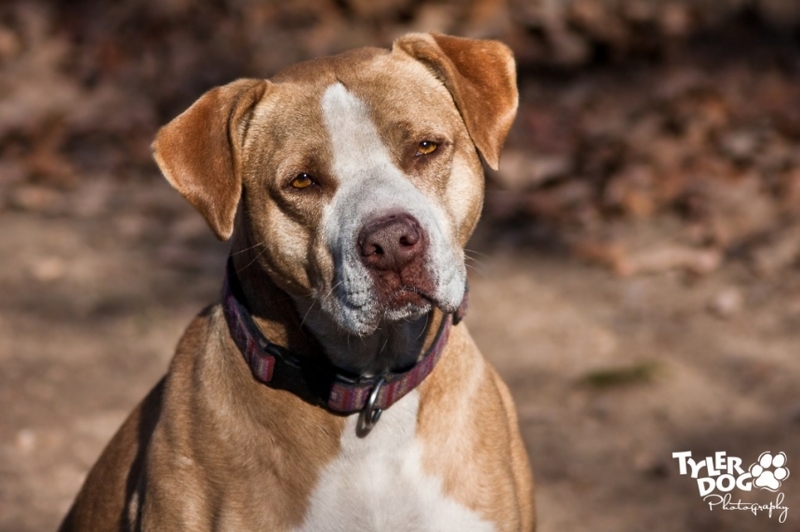 Winnie is a gorgeous female Pit Bull with an incredible personality! She’s about 4-5 years old, up-to-date on shots, and has been spayed. This girl is ready for a forever home where she is the only dog! Won’t you help? Contact us using the “contact” form above for more information.